Nintendo Japan have announced on their official website that they will be shutting down StreetPass Relay Stations in Japan on March 28th. 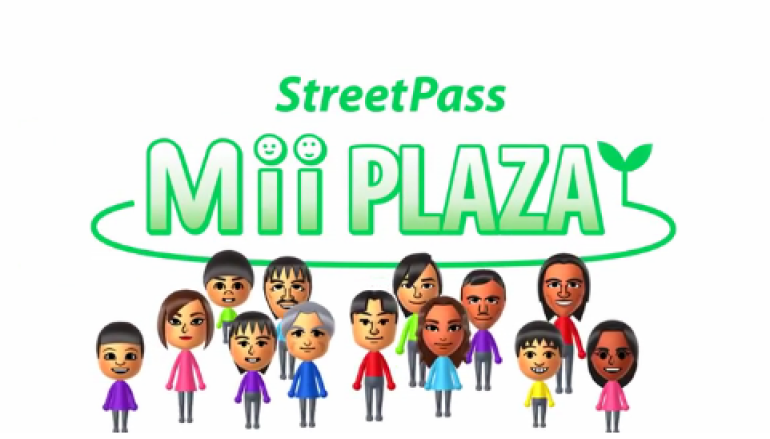 StreetPass will still be functional but users will no longer be able to use the Relay Stations. 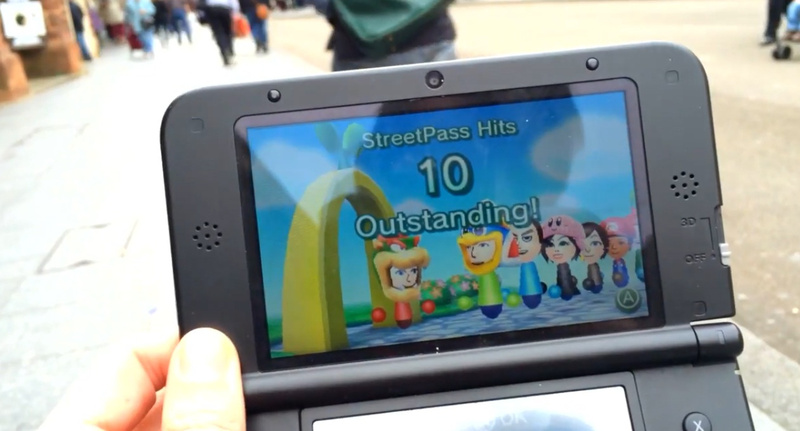 StreetPass Relay Stations, usually at ‘Nintendo Zones’, temporarily store data from 3DS owners as they pass by. They will then transfer the information to the next person that passes the Relay Station. It effectictively works as another way to get a Streetpass hit without actually passing that very person who was at the relay station before you. The information that is stored and sent is not personal details but rather data on the kind of games you have been playing and the like. With Nintendo Zones in Japan soon to no longer offer this feature, Users will have to rely on the good old fashioned, walking and hoping you get a StreetPass hit.